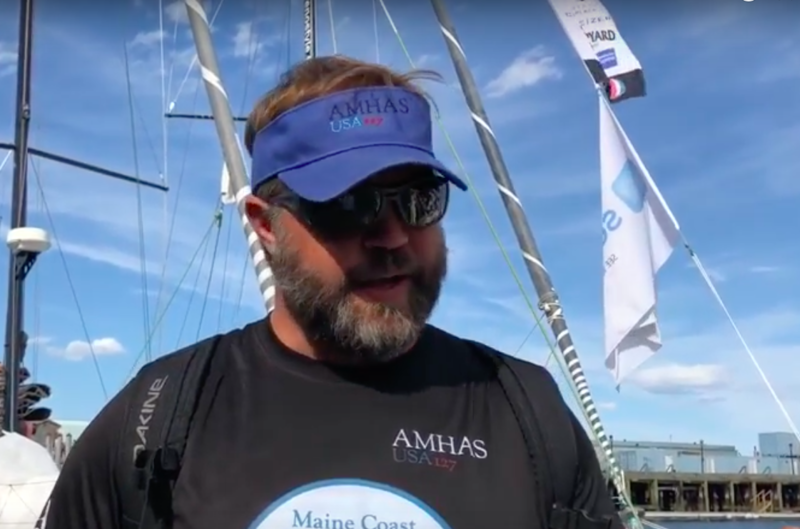 With variable winds ranging from 7-12 knots of a north, northwesterly breeze, it was a hot match on Casco Bay as the ten boat fleet battled closely to move up the rankings in the 2018 Atlantic Cup Inshore Series. 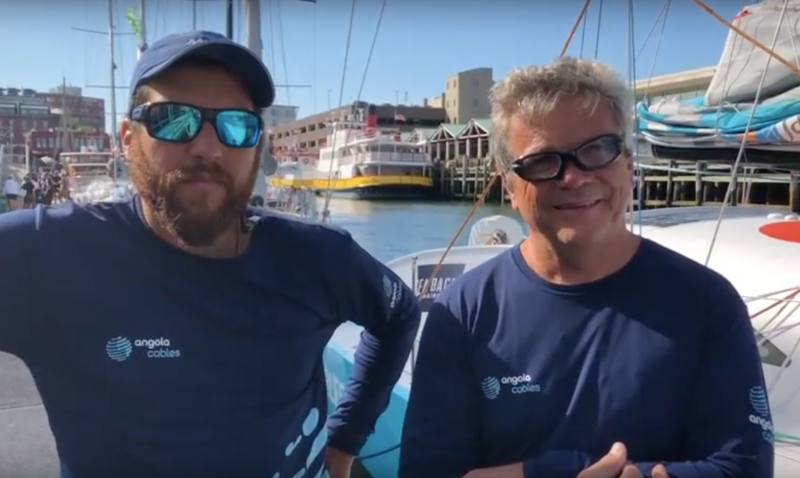 Amhas took the first race on their home while Angola Cables crossed the finish line first for race two. 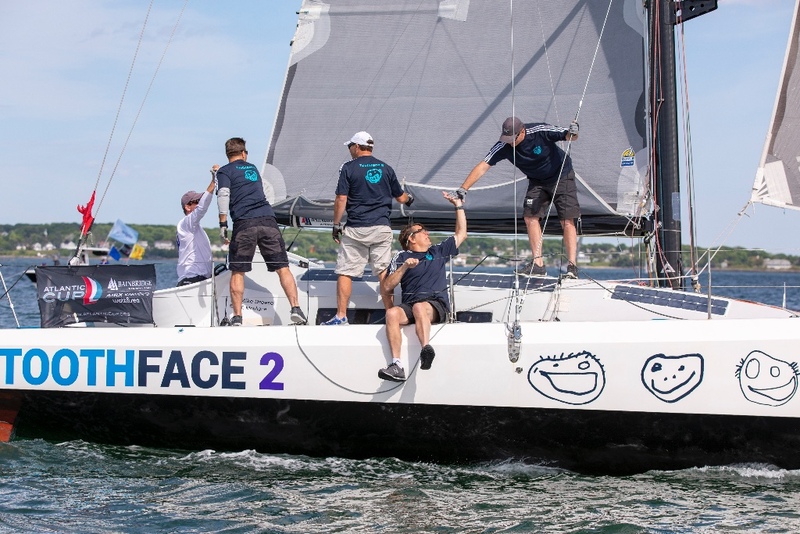 However, after realizing a mistake was made and a mandatory race mark was missed, the team retired from the race which resulted in a race win for Dragon. Toothface II pulled off a huge upset for the win in race three. As the standings now stand, Eärendil remains in the lead with 68 points, but Toothface follows with a small margin of five. Amhas currently sits behind Toothface with just three more points. With such highly competitive, fast racing and 11 points for grabs in each race, we could see the leaderboard shake-up even more during the two races scheduled for tomorrow. 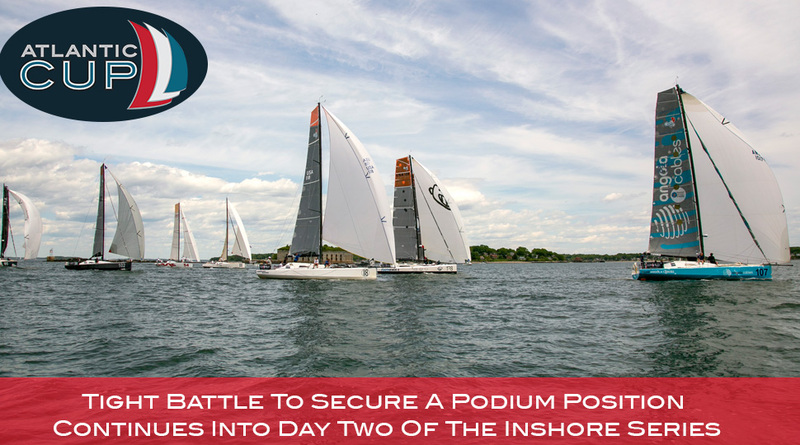 Dock out begins again tomorrow at 10:30am for the final day of competition that will decide the Atlantic Cup champion. 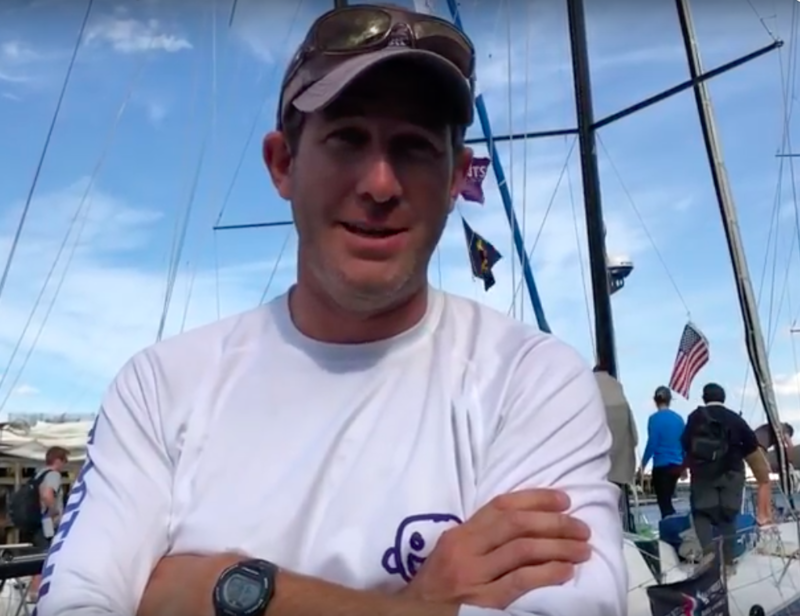 Relive Day 1 Of The Inshore Series Below! Missed the action? We were live streaming the racing on Facebook all day! Catch up on every moment by following the links below! 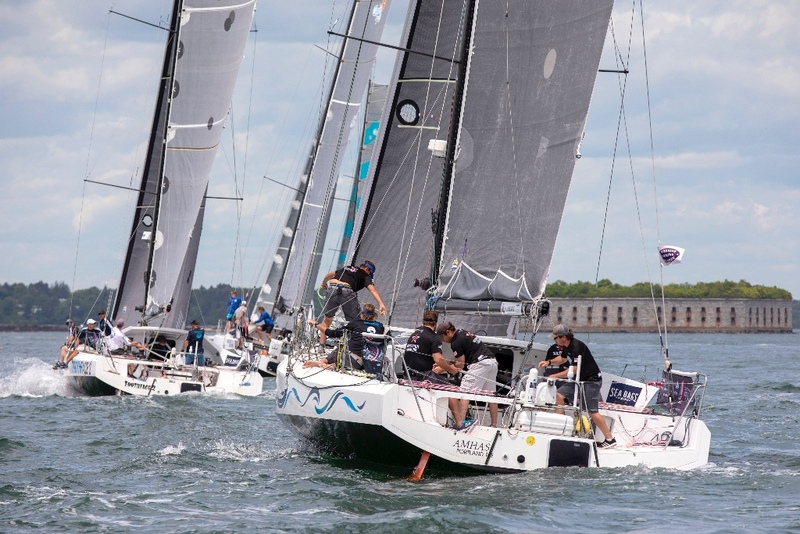 The Inshore Series is often the great equalizer in the Atlantic Cup and with four teams within ten points of one another, nothing is certain. 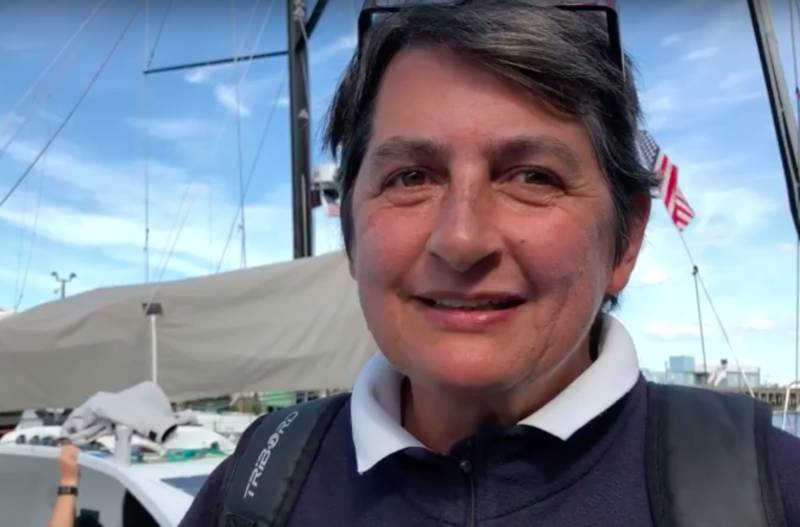 Teams must add four additional crew to race short courses around buoys and the team that can successfully manage the inshore series will often make huge gains in their overall standings. 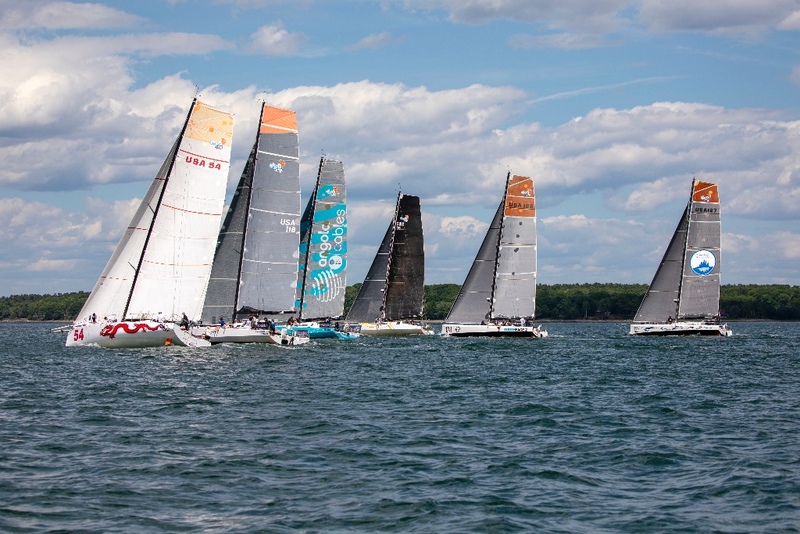 11 points are up for grabs in each race as there are 11 boats entered within the Atlantic Cup, meaning 1st place will be awarded 11 points, 2nd place gets 10 points and so on. Racing will continue 11-3pm on Sunday. Be sure to check into our Facebook page. We’ll be live streaming direct from the racecourse!